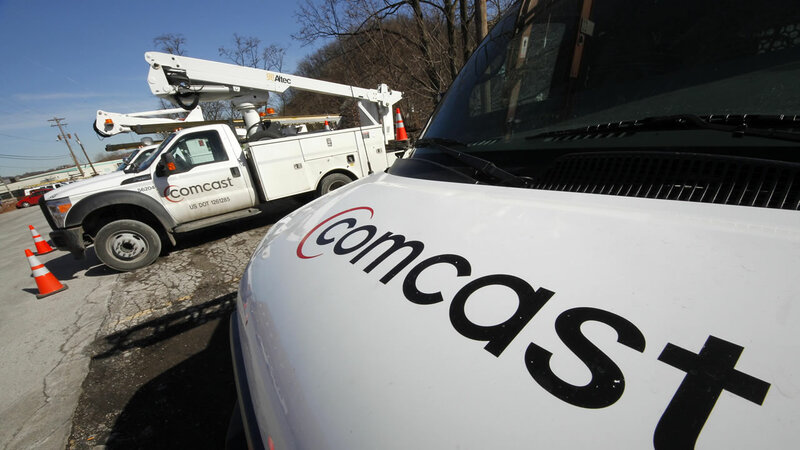 Comcast is launching a streaming video service. The cable giant is expanding to battle growing intrusions from companies like Netflix and a rising number of customers who are becoming more mobile, using tablets and phones for entertainment. The new service, called Stream, will cost $15 a month. Internet customers would be able to watch live TV from about a dozen networks on phones, tablets and laptops.